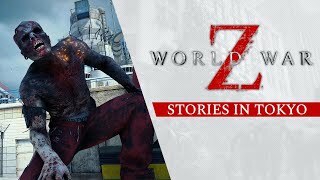 World War Z is a heart-pounding coop third-person shooter featuring swarms of hundreds of zombies. 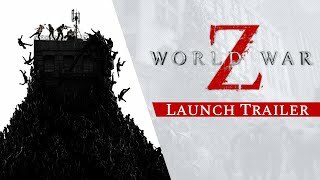 Based on the Paramount Pictures film, World War Z focuses on fast-paced gameplay while exploring new storylines from around the world. Battle swarms of hundreds of zombies – the Swarm Engine™ seamlessly renders hordes of zombies in incredible firefights. Coop story-driven campaigns for up to four players – survive around the world, as unique groups tell their stories of perseverance. 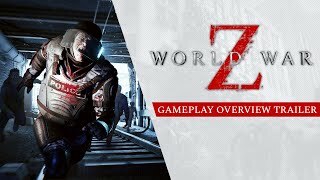 Fight other players for survival – several intense 4v4 Player vs Player vs Zombies game modes complement the coop campaigns.